Trouble is unpredictable. It shows up without warning. It rears its ugly head when and where you least expect it. Trouble has no conscience. No regrets. No remorse. So be prepared. And be protected. 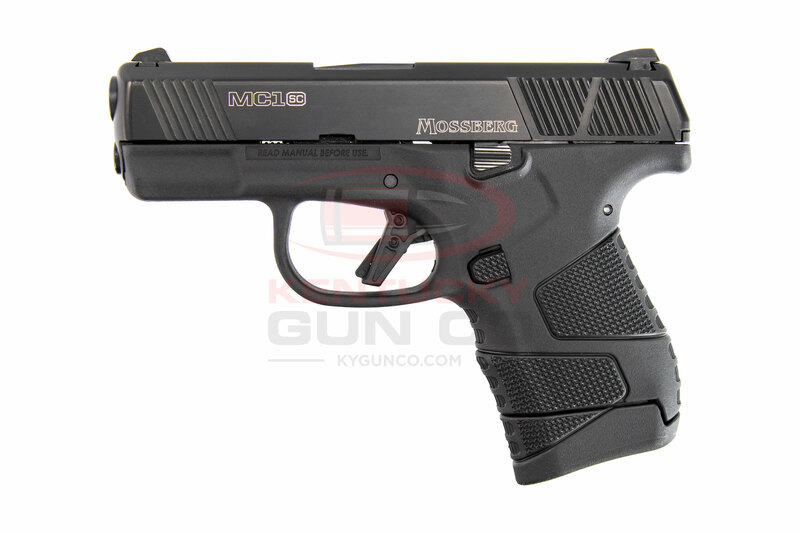 Introducing the MC1sc Subcompact 9mm Pistol by Mossberg. Combining optimal shootability with superior ergonomics, the MC1sc features an optimized grip angle for easier targeting, a flat-profile trigger for an improved pull, and a exclusive Safe Takedown System™: a design that does not require the user to pull the trigger during the disassembly process. The MC1sc Subcompact 9mm Pistol. Be ready to strike back. Built to Carry.